Castle Air will diagnose and repair all air conditioning units, heat pumps and pool heaters, regardless of the make and model. 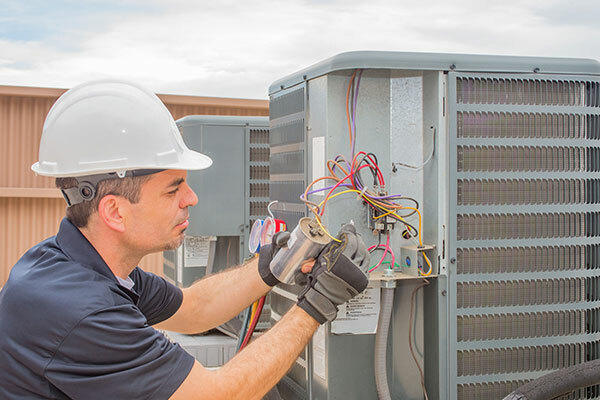 Our certified technicians are professional, reliable and quick to determine how to solve the issue with your HVAC unit. Give us a call today to speak with a certified employee and enjoy top quality A/C repair service! The heat of summer in Southwest Florida can be tough, especially when your air conditioning unit stops working. At Castle Air, our technicians are available 24/7 to respond to home cooling and heating emergencies. We will get your system up and running in no time. When it comes to AC repair, Castle Air always keeps the customer in mind. When possible, we always choose to repair an existing system rather than performing an unnecessary new installation. Additionally, we give an on-site estimation prior to starting any type of repair work.